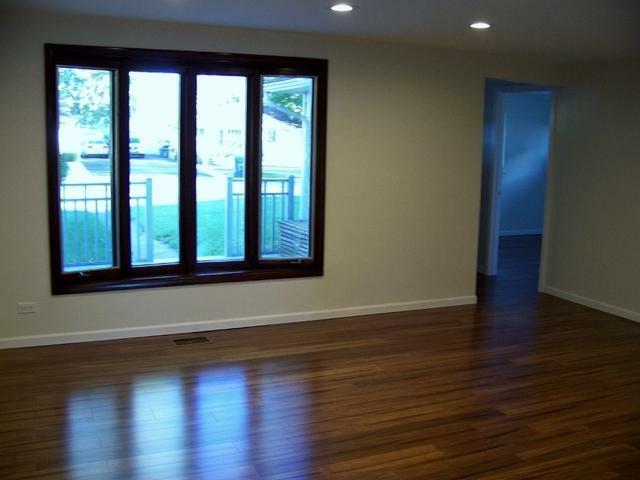 Beautifully Remodeled 3 Bedroom, 1.5 Bath Duplex With the Convenience of Single Level Living. Entire Interior of Home is NEW! Open Concept Layout Creates an Engaging Space to Entertain and Create Memories. Gorgeous Eat-in Kitchen Features Hickory Cabinets, Quartz Countertops and New LG Stainless Steel Appliances. Recessed Lighting in Kitchen and Living Room. Freshly Painted. 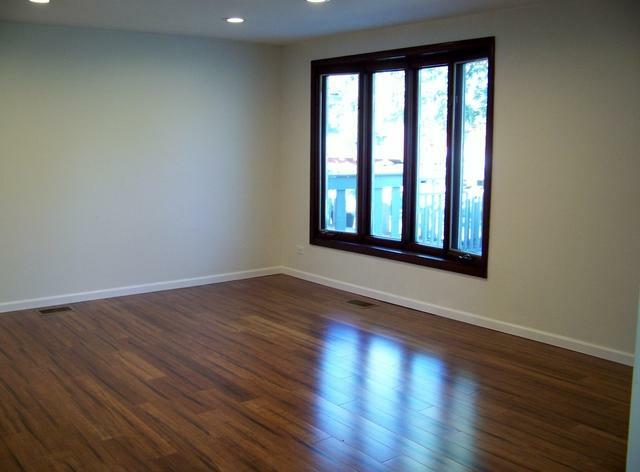 New Bamboo Wood Laminate Flooring, White 6-Panel Doors and Trim Throughout the Home. Updated Ceramic Full Bath with Mosaic Tile. Large Laundry/Mud Room Just Inside Back Door with New Samsung Platinum Washer/Dryer, Ceramic Flooring and Convenient Access to Half Bath. Updated Electric and Plumbing. New in Past 2 years: Tearoff Roof, Furnace & HWH. 10 Year Old 1.5 Car Garage has Additional Work Shop Area and a Covered Cement Patio. Large Fenced In Yard. Asphalt Driveway Recently Resealed. Short Walk to Hometown Elementary School. 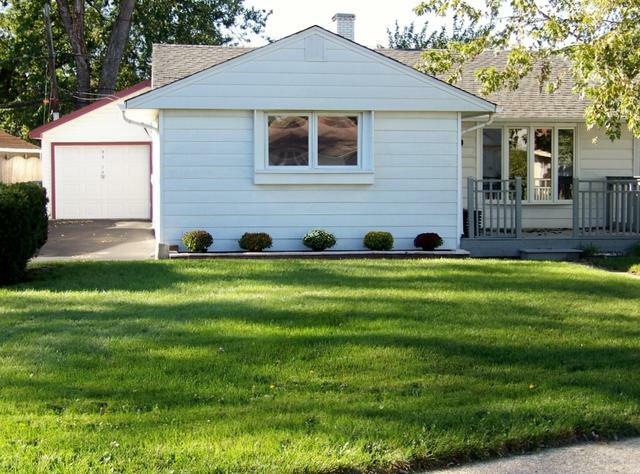 Close to Public Transportation and Expressways. Hometown Inspection Complete and Passed! 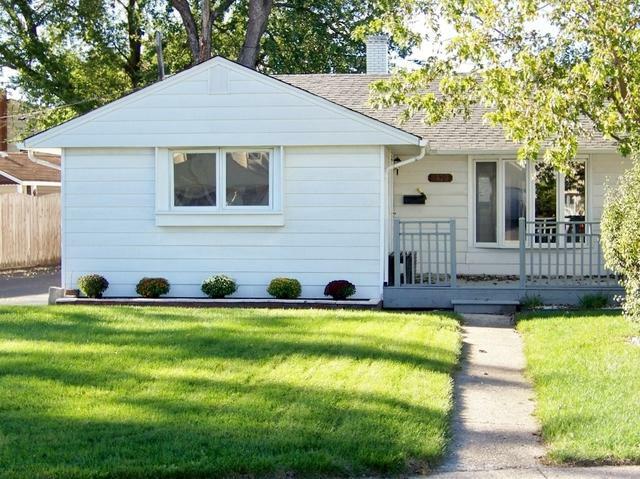 Sold by Nexthome Select Realty.